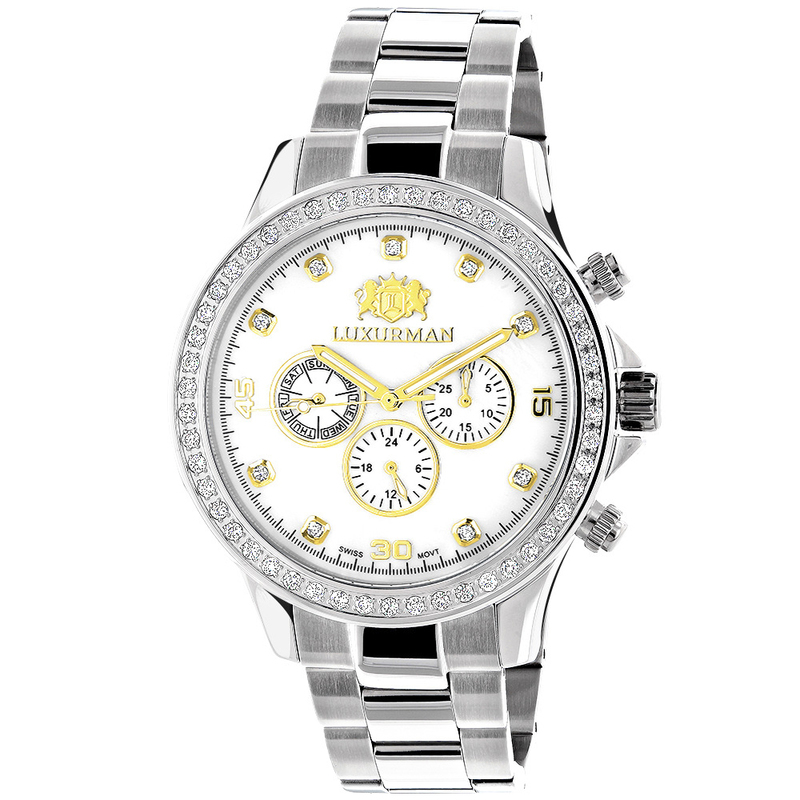 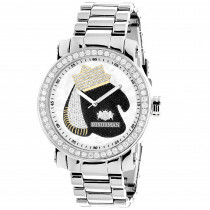 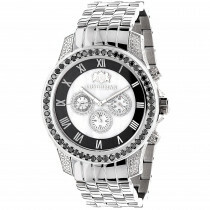 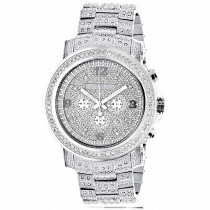 Luxurman Diamond Watches: This Two Tone Liberty Mens Diamond Watch by Luxurman showcases 2 carats of dazzling round diamonds on bezel, white Mother of Pearl dial with Date/Calendar/24 hours subdials, and a silver tone stainless steel band. 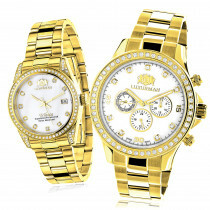 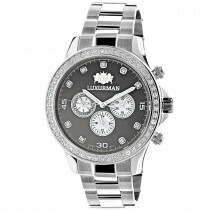 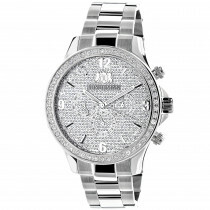 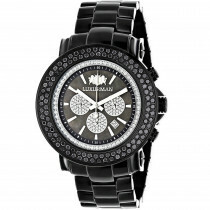 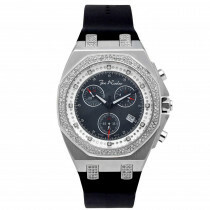 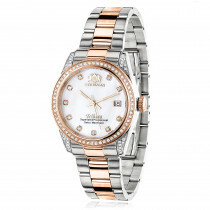 This mens diamond watch by Luxurman comes with extra two interchangeable straps in different colors (black and white). 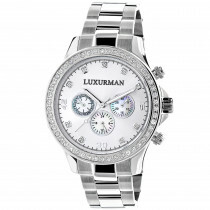 This Luxurman diamond watch comes brand new, in retail box with a 5 year factory warranty and makes a perfect gift for any occasion. 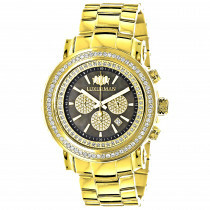 Love my new watch. Arrived on time and as described. 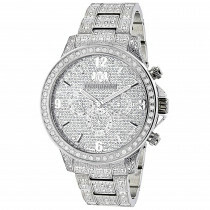 Super shiny diamonds too.